Everyone is feeling the strain of dozens of days hotter than 100 degrees. Friday's high of 107 marked the 35th straight day of triple-digit heat. Dallas Fire-Rescue reported 286 heat-related "environmental emergency" calls between July 1 and Friday morning, more than double the 101 reported in the same period last year. In addition, Dallas also reported 69 trapped-pet and 61 people-locked-in-vehicle calls that may have been heat-related. It's just as important for animals to hydrate during the heat wave as it is for people. The emergency room driveway at Baylor Medical Center in Dallas has been so busy that ambulances parked in the street Friday morning. Hospital spokeswoman Julie Smith said heat-related issues are the reason for the increased traffic. Doctors and nurses were so busy Friday that none were available to talk about it. Animals are suffering from the hot weather, too. Dallas County Sheriff's Deputy Paul Stroud said some owners are abandoning them instead of caring for them. Stroud, the county's only livestock officer, is busy rounding up dozens of animals found wandering on Dallas County highways over the past few weeks. "Some of them are strays," he said. "They just get out of an open gate, downed fences. Some of them, I'm sure, the owners turn them loose because they can't feed them anymore." Friday morning, a dozen abandoned donkeys and 14 horses were corralled at the sheriff's department livestock facility near Hutchins. 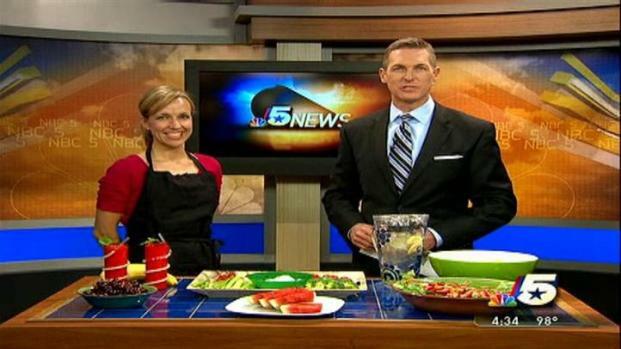 We discuss eating the right foods to stay hydrated in the summer heat with registered dietician Angela Lemond. Seven of the horses were taken to a livestock auction later in the day, but Stroud said the market for horses and donkeys is very poor. 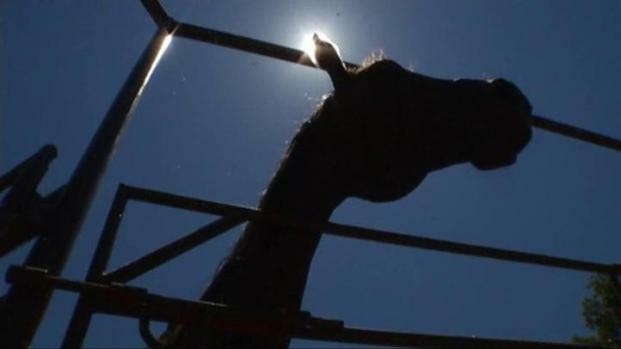 The extended drought has made hay extremely expensive, and water supplies are very low, so there's very little demand for the animals. Stroud said donkeys sell for as little as $10 online and horses in good condition may sell at auction for just a few hundred dollars because owners can't afford to care for them. "The drought and water getting really low -- they're selling them left and right," he said. "They're giving them away, just giving them away." Dallas County may be mostly urban, but Stroud said there is still a large amount of livestock on the south and east side. He said he expects the problem of abandoned animals to grow worse as the heat continues. 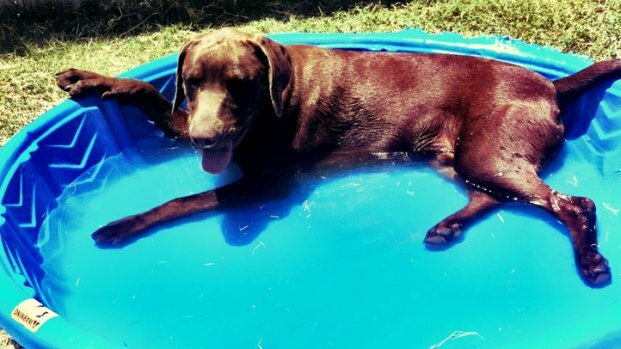 Experts say animals and people need to drink much more water than normal to stay healthy in this extended heat spell. "If you're used to training, you're used to drinking a lot of water," Garland fire spokesman Merrell Balanciere said. "But somebody like that, they're not used to being in this kind of heat all the time." Garland firefighters are busy with extra heat-related calls as well as prevention activities to help keep student athletes and band members who are practicing outdoors safe. He said drinking extra water during this heat spell is important for everyone. "Even while you're at work -- people who work in the office, they need to drink water, too, because once they go outside at lunch, it's just different. They're not used to this," Balanciere said.